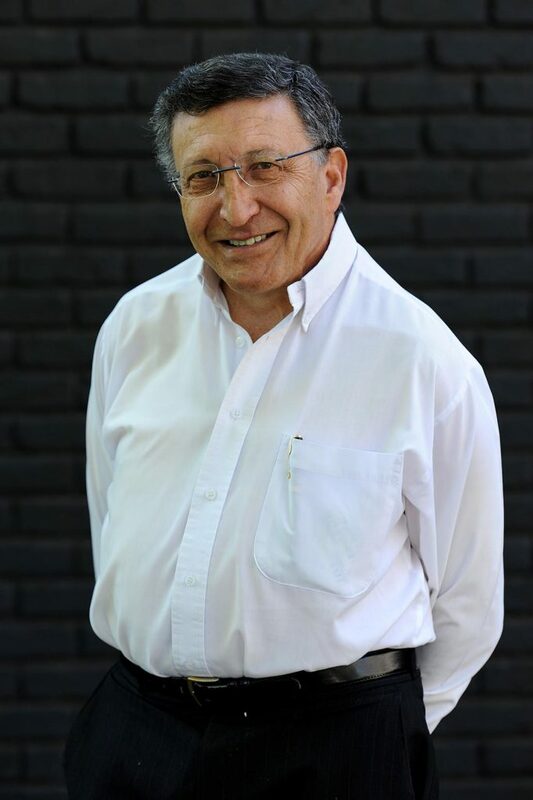 Associated Universities, Inc. (AUI) and the National Radio Astronomy Observatory (NRAO) have awarded the 2017 Jansky Lectureship to South African astronomer Bernie Fanaroff for his exceptional contributions to radio astronomy and his unparalleled leadership through public service. He is specifically recognized for his work with the South African Square Kilometer Array Radio Telescope Project (SKA). The trustees of AUI established the Jansky Lectureship in 1966 to recognize outstanding contributions to the advancement of radio astronomy and to promote the appreciation of the science of radio astronomy through public lectures. It is named in honor of Karl G. Jansky, who discovered radio waves emanating from the central region of the Milky Way galaxy, which ultimately launched the science of radio astronomy. 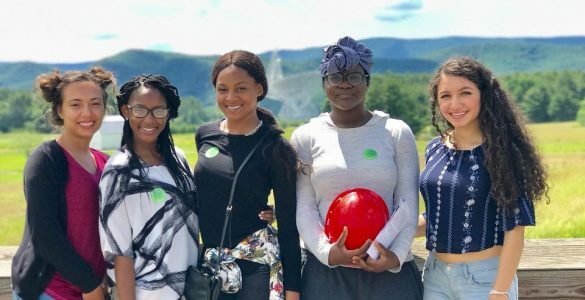 Fanaroff received a bachelor of science honors degree in physics from the University of the Witwatersrand in Johannesburg in South Africa and a Ph.D. in radio astronomy from Cambridge University in the United Kingdom. Among his many accomplishments and awards are honorary doctorates from six South African universities and the South African National Order of Mapungubwe. 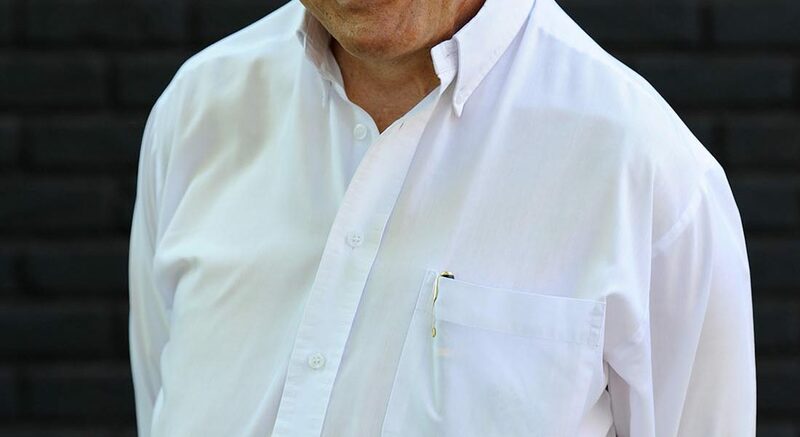 Prior to his most recent positions as co-chair of the BRICS (Brazil, Russia, India, China and South Africa) Working Group on ICT (Information and Communication Technologies) and High Performance Computing, and a member of the Advisory Committee of the Breakthrough Listen project, Fanaroff also held numerous public service positions in South Africa. These positions include the Deputy Director General of President Mandela’s office and head of the Office for the Reconstruction and Development Program, Deputy Director General of Safety and Security, Chairman of the Integrated Justice System Board, and Chairman of the Inter-Departmental Steering Committee for Border Control. He also was the National Organizer and National Secretary of the Metal and Allied Workers Union and then of the National Union of Metalworkers of South Africa. He also is recognized for the Fanaroff-Riley classification of radio galaxies and quasars, which was published in 1974 and is still in use today. Other recipients of the Jansky award include seven Nobel laureates — Drs. Subrahmanyan Chandrasekhar, Edward Purcell, Charles Townes, Arno Penzias, Robert Wilson, William Fowler, and Joseph Taylor — as well as noted astronomers Jocelyn Bell-Burnell and Vera Rubin. 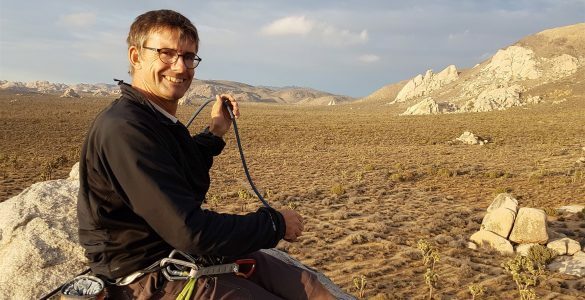 A full list of past recipients of the Jansky Lectureship award can be found here: https://science.nrao.edu/science/jansky-lecture. 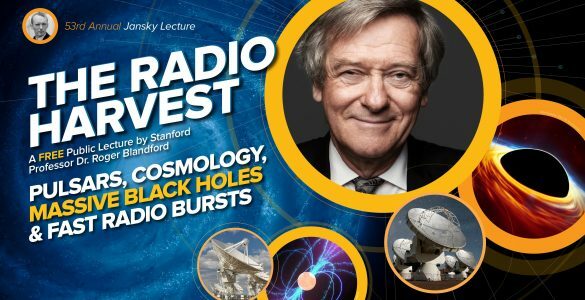 Professor Roger Blandford of Stanford receives the 2018 Jansky Lectureship in recognition of his numerous contributions to the advancement of radio astronomy. He will deliver a series of public lectures in Charlottesville, Virginia; Socorro, New Mexico; and Green Bank, West Virginia. 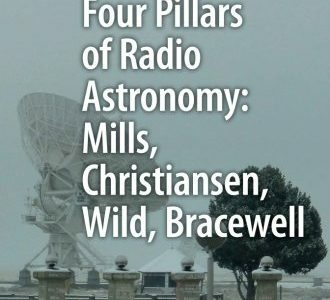 New book tells the stories of four radio-astronomy pioneers who paved the way for today’s advanced observatories and also for some technologies that transformed our daily lives. NSF awards grant to VA-NC Alliance program. The ALMA Board selects Dr. Sean Dougherty as the new ALMA Director for a 5-year term beginning April 2018.